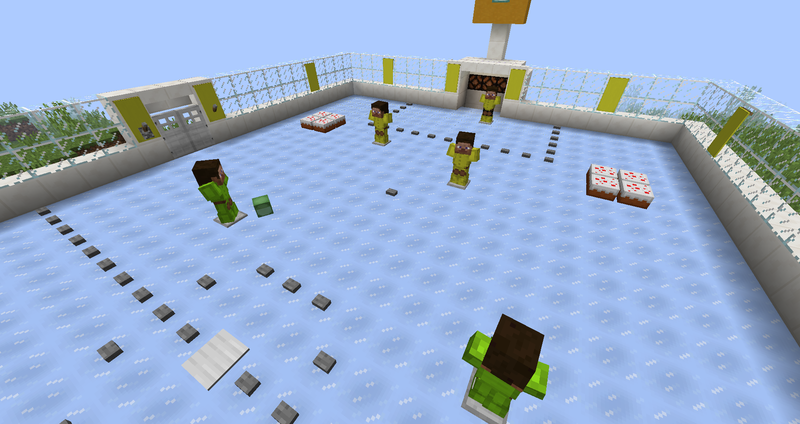 This part of modification includes Ball, Playing Stick, Packed Ice crafting recipe, (Friends not included). 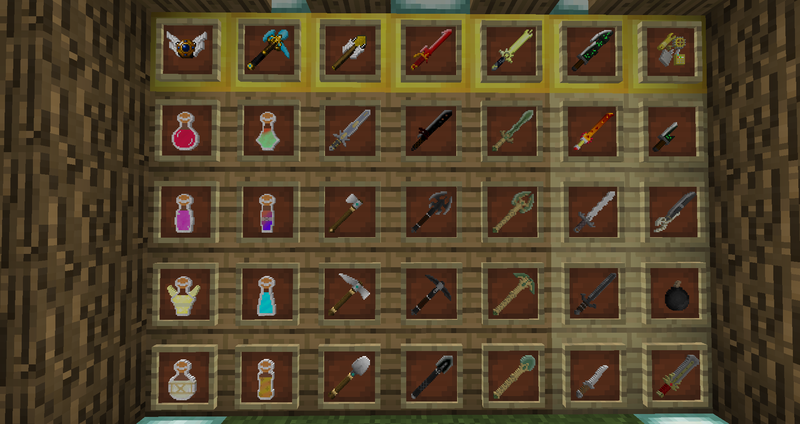 All weapons are balanced with classic Minecraft, Best weapon deals 14dmg but it's hard to get. 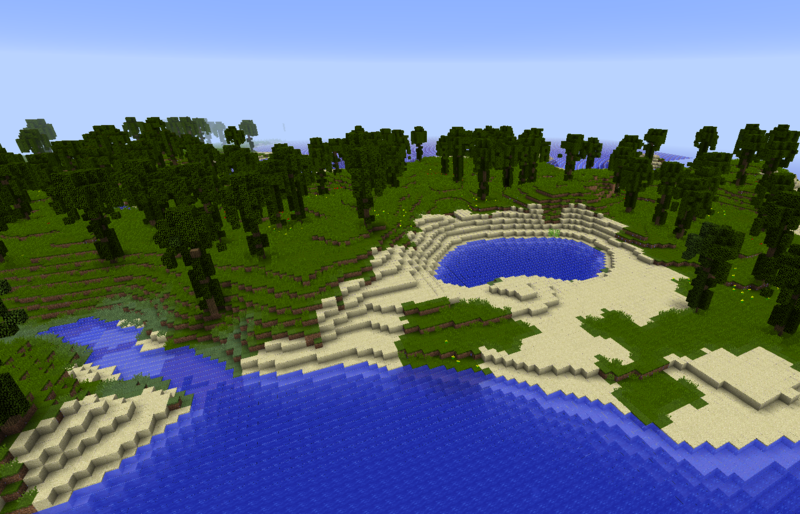 Mod also includes new dimension called "Under World" and new biome. You can even have new mount. 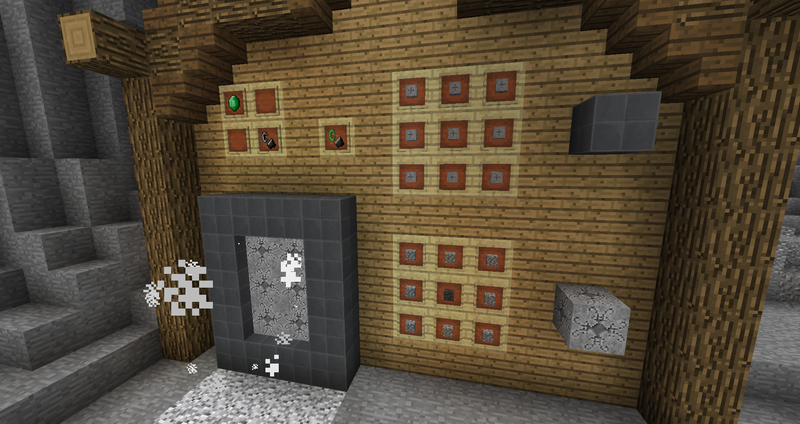 Almost all textures are in 2x x=vanilla texture quality. 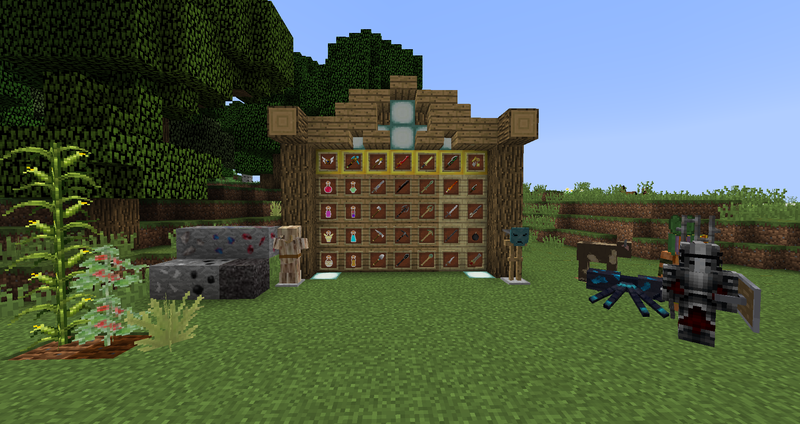 You probably gonna need some mod with crafting recipes. If you see any Bugs etc. report them pls :). Some textures gonna be replaced in the future. That's all for now. I want to sleep. Goodbye. ☼New Armor sets Underworld, Glass. If you have more ideas, you can share them with me. Hello, I am going to tell you a judgment on your mod. I will install it and tell you my feedback of the test. sorry, can't. can you make a .jar file?